Click through for embedded content! I've been in my house for eight months now. Might be time to get some art up on my bedroom walls. How nerdy would this be? Is this one too springy? Was just going back over OLD pins and remembered how much I liked them. They're a freebie via Google Drive. Harry Potter quotes. Also looked at a couple HP quote versions on Etsy. Though that wouldn't be much less nerdy to have on my walls. 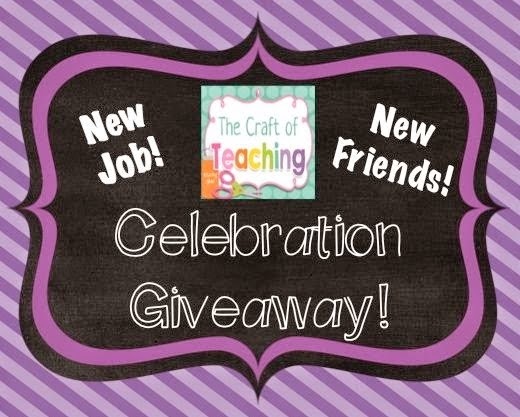 Oh and if you would like to head over to The Craft of Teaching she's hosting a giveaway!